Sanctorius Sanctorius <1561-1636>.De statica medicina; The Hague, Adrian Vlacq, 1657. The Marche region of central Italy – about one third down the Adriatic coast – is full of small, fortified hill towns. It is an area I have come to know well through regular holidaying and, as a librarian, I was intrigued to start investigating some of its small, semi-forgotten book collections. My starting point was the public library in Corinaldo, a small town (pop. 5,200) about fifteen miles inland. In the local tourist office I had already bought a couple of books (Pongetti, below) which referred to the communal library’s collections of antiquarian books, and I was keen to have a look at them. They turned out not to be on display, but the helpful librarian, D.ssa Monia di Cosimo, welcomes interested visitors and will show the collection to you on request. 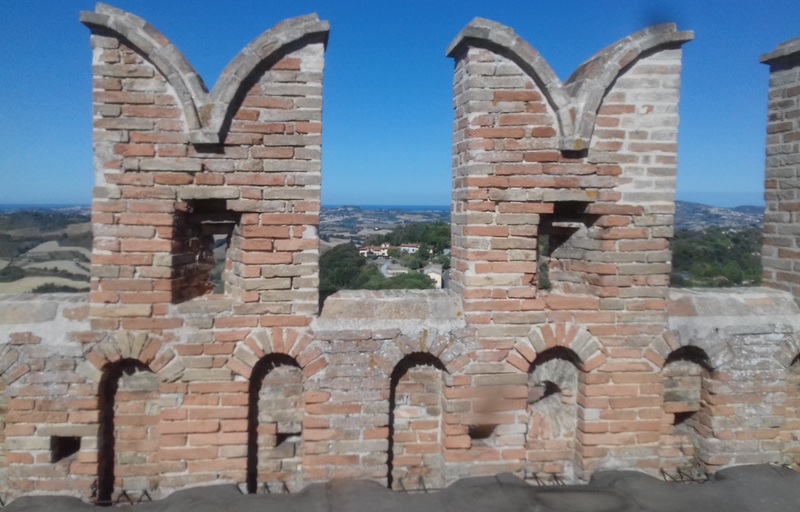 It includes some 16th century books or cinquecentine as the Italians call them, which have recently been conserved by the Cappuccini friars at Fabriano, a centre of paper-making for hundreds of years, an hour’s drive away from Corinaldo. The province (the next tier up of local government) helped to fund the commune (basic unit of local government) to restore these books. A few years ago in the regional capital, Ancona, I had seen an exhibition, Collectio Thesauri, displaying, among many others, a book from an even smaller commune, Mondavio (pop. 3,840) across the valley from Corinaldo. On visiting, it turned out to have many more antiquarian books, (about 1,300 from 1450-1800) of which a few have been conserved and displayed in glass cases in the museum. Opening times are few and far between, but the helpful staff may well open up for you specially. Fascinated by this, and by the contrast between these communal libraries and British branch libraries serving similar-sized communities, I began to dig a bit deeper to find out why and how two small communal libraries came to own significant collections of antiquarian books, always bearing in mind that Italian campanilismo, or pride of place, means that no locality, however small, is willing to surrender any part of its heritage to a larger body, however much more (allegedly) fitted for stewardship. Until the unification of Italy in 1860 the Marches were part of the papal state and thus hosted many religious houses, many of which in turn had significant libraries. After unification, most religious orders were suppressed and their property passed in many cases to the communes. The Marches have also benefited from the enthusiasm for book collecting shown by private individuals, be they priests or laymen. In some cases, these collections were to raise money for the collectors’ families, and dispersed. Most of Corinaldo’s aristocratically-owned books are thought to have come to the library via second-hand booksellers. Sometimes collections were donated to the collector’s townsfolk; but not in Corinaldo or Mondavio. Corinaldo’s antiquarian collection reflects its character as a community dominated by a few aristocratic families and the Church. It consists of 17 titles (18 volumes) which used to belong to the town’s aristocratic families, and 25 titles (37 volumes) from the Cappuccini convent. These have been catalogued by D.ssa Francesca Pongetti in the two publications which I bought locally. Turning first to the secular collection, the libraries from which these books come were the product of that love of book-collecting mentioned above. This is exemplified by a 1584 Horace which belonged to Tommaso Ciani (1812-1889) and which bears on the fly-leaf a verse exhorting the book “so much loved by me,” if lost, to tell its new owner that it wants to return to its lost owner Tommaso (Quintus Horatius Flaccus: Omnia poemata. Venice, Giovanni Griffo, 1584.) (Pongetti 2004). The collection does include one example of an individual book donation; Tommaso Boscherini (active 1681-1725) gave the citizens of Corinaldo his 1686 “Labyrinthus Creditorum” (a treatise on voluntary liquidation) by Salgado de Somoza, a 17th century Spanish jurist, printed in Venice by Giovanni Battista Tremontini in 1686 (Pongetti 2004). Although the Cappuccino convent in Corinaldo was suppressed after unification and the friars had to leave in 1867, they found temporary shelter elsewhere and were allowed to reclaim their home in 1874. Nevertheless, some of their books did find their way to the communal library. In contrast, Mondavio’s collection of antiquarian books derives from one source only – the Cappuccino convent of Mondavio, which, lacking the gentry support which the Corinaldese convent enjoyed, was definitively suppressed in 1867. Its library (about 2,800 books) was offered to the commune of Mondavio. They decided to take it in 1868, and, as a small commune without the dominant gentry families of Corinaldo, they seem to have bitten off more than they could chew. The collection as a whole has never been fully open to the public. Nowadays, some of the most valuable and interesting books are conserved and on display (not for reading), but the rest of the collection is closed to the public. 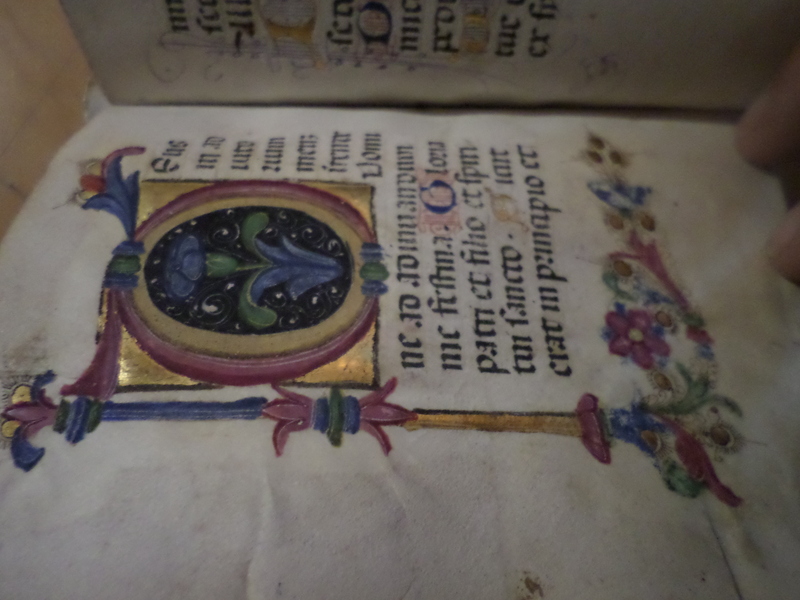 Its incunabula and cinquecentine have been catalogued by D.ssa Barbara Lepidio as part of her degree thesis, of which she has kindly sent me a copy, but which is not widely available. In 2006 the commune did ask the province for Eur. 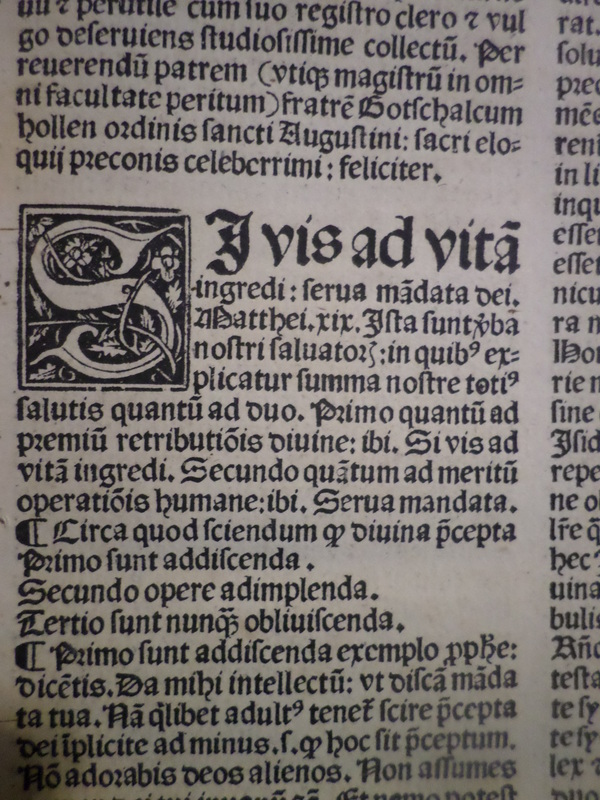 4000 to publish a catalogue of incunabula and cinquecentine (presumably Lepidio’s), but without success. The library boasts 7 incunabula, including a Latin version of an Arabic treatise on medicine, the Al-Hawi of Rhazes: (Abu Bakr Muhammad ibn Zakarija: Liber expositio; medecinarum simplitu elhavi [sc Al-Hawi]) printed in Brescia in 1486 by Iacobus Britannicus). There is also a complete Seneca printed in Venice in 1492 by Bernardino de Coris of Cremona, and a prologue to the letters of Marsilio Ficino printed in Venice by Matteo Capcasa of Parma in 1495. (Lepidio.) Generally, the collections reflect the spirit of the age in which they were acquired, and these fifteenth century books reflect the humanistic spirit of enquiry of the period – even to the extent of including a book by a Muslim, albeit a standard medical text-book. For full details of the incunabula see the British Library’s Incunabula Short Title Catalogue an indispensable research aid. Mondavio library also has a fine example of a book printed locally in the Marches, in 1513, by Ottaviano Petrucci of Fossombrone. Petrucci was one of the earliest printers of music; born in the small town of Fossombrone, he worked in Venice and moved back to Fossombrone in 1511, where his first book was a long and complex treatise, familiarly known as the Paulina, by the local bishop, Paolo da Middelburg, on the calculation of the date when Easter should be celebrated (Mei). Considering the history of these two small Italian collections, one naturally asks “Is bigger better?” Does a collection need to be owned by a large authority, to be properly looked after? I would answer: “not necessarily”. Small collections mirror their local communities and would lose their uniqueness if moved or merged. Belonging to a large organisation is no guarantee that any special collection will be cherished as it deserves. With help and support from higher-tier authorities, and awareness and support from their citizens, the small towns of the Marches can flourish as proud owners of precious books. Lepidio, Barbara. 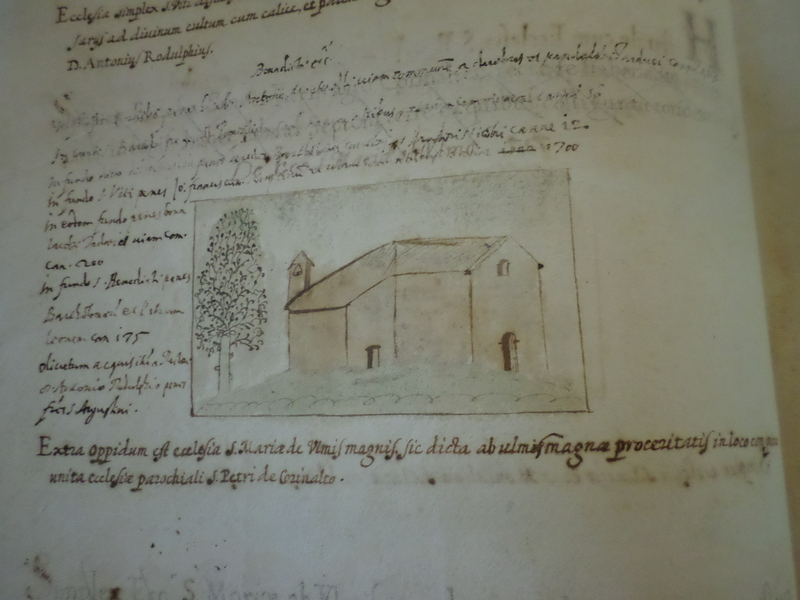 Tesi di laurea: La libraria dell’ex-convento dei Cappuccini di Mondavio – edizioni del XV e XVI secolo dal fondo antico della biblioteca comunale di Mondavio. Urbino, Universita degli Studi, 2001. Mei, Mauro (ed.) : Collectio thesauri delle Marche; …Vol. II; l’arte tipografica dal XV al XIX secolo. Ancona: Regione Marche, 2004. Pongetti, Francesca: I Cappuccini nella diocesi di Senigallia e il valore singolare della libraria e del convento di Corinaldo. Fano: Grapho 5, 2002. 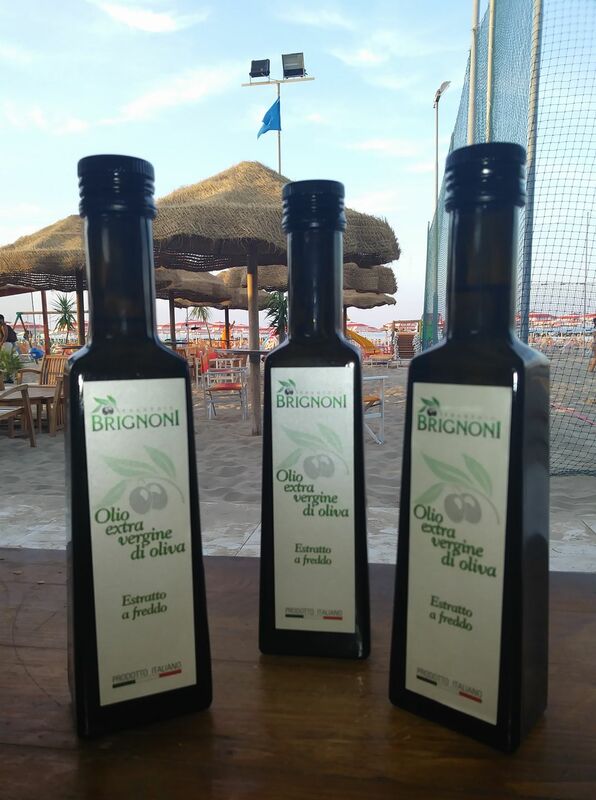 Pongetti, Francesca: La “Marca” e le famiglie nobili e notabili di Corinaldo. [Fano:] Futura, 2004. Thanks to Margaret Curson of Brighton and Hove Libraries, Monia di Cosimo of Corinaldo’s Biblioteca Comunale, Barbara Lepidio, librarian at the University of Urbino, and Carol Marshall of Hampshire Libraries.